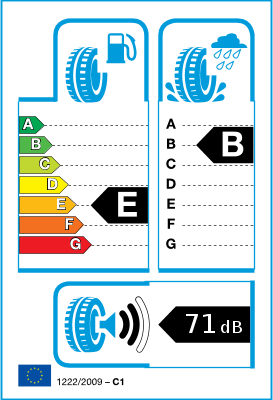 The Dueler H/P Sport tyre lives up to the high performance standards of your premium Sport Truck or SUV. The non-vent design and aggressive look of the sidewall fit the sleek lines of these imposing vehicles. 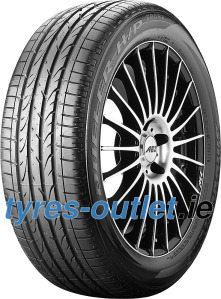 In fact, the Dueler H/P Sport tyre is an Original Equipment choice in the category. Expect the tops in wet performance with a power traction combination of UNI-T technology and high silica content to let you drive with confidence in changing road conditions.